Image 1a, 1b, and 1c (Computed Tomography): Dilated common bile duct, pancreatic duct, and gallbladder. 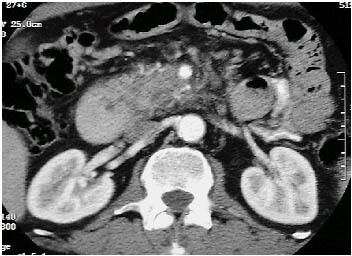 There is a mass located in the head of pancreas with involvement of the mesenteric vessels. 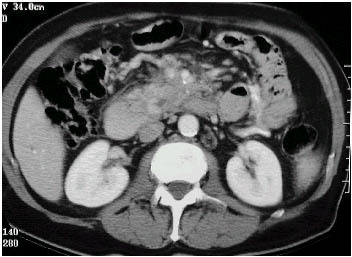 Image 2 (ERCP): "Double-duct" sign - strictures are seen in the common bile duct (yellow arrow) and pancreatic duct (grey arrow) with dilatation of the pancreatic duct. 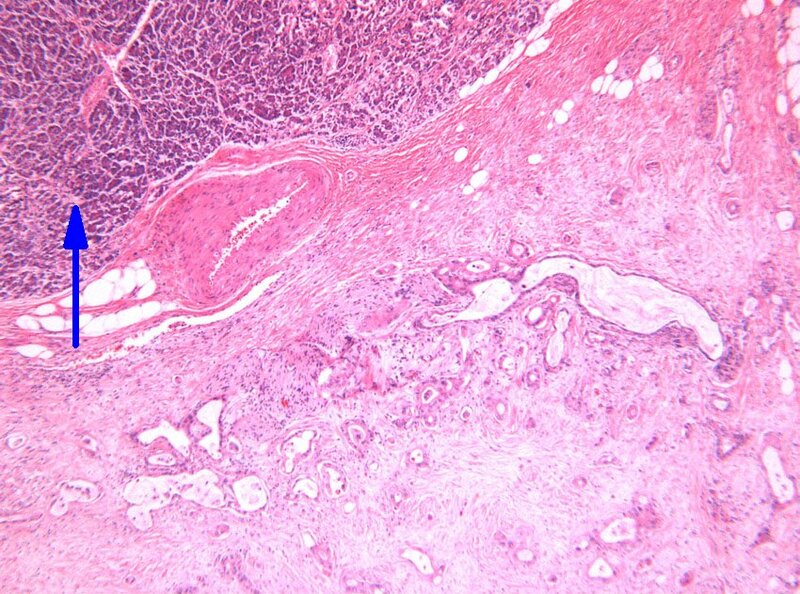 Image 3a (H&E, x2.5) and 3b (H&E, x10): Histological sections of a pancreatic adenocarcinoma showing the typical appearance of irregular malignant glands set in abundant desmoplastic stroma. Note, the residual normal pancreatic parenchyma (blue arrow). 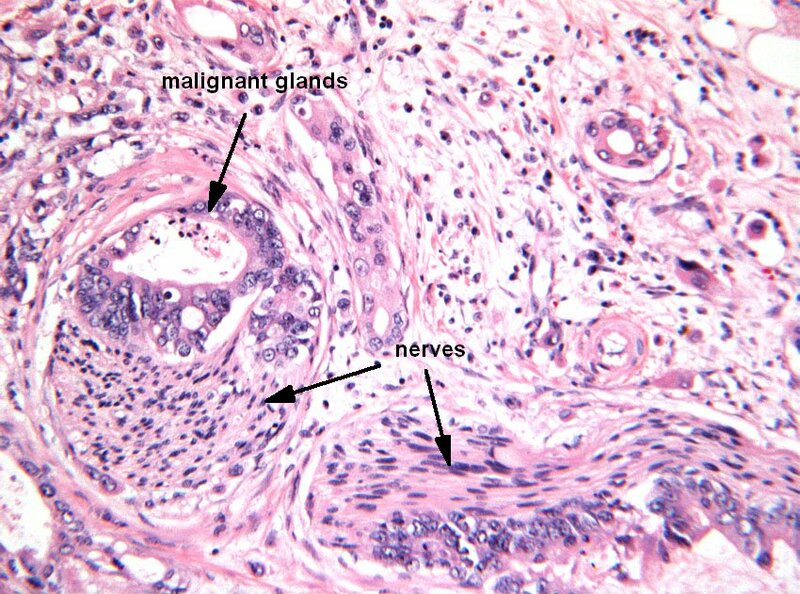 Image 3b shows the predisposition of this cancer for perineural invasion. Non invasive means of determining if a patient has metastatic disease.